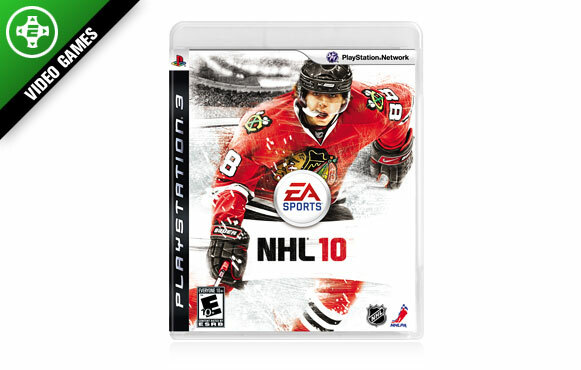 If you love the expression: "I went to a fight and a hockey game broke out," then "NHL 10" is just the game for you. All new first-person fighting delivers flying fists straight into your mug as you struggle with the biggest goons from around the league. And if fighting isn't your thing, "NHL 10" lets you use your brains just as much as your polygonal brawn thanks to an all-new GM mode that enables you to build a winner by running your favorite club the way you always wanted to, even if that means putting a fan favorite on the trading block just because you can't stand his mullet.